The resurrection of Jesus is the hope of the world - and our daily source of hope - that new life will rise from what has been damaged and lifeless! Join the celebration this Easter, and experience the life and hope we have in Jesus. 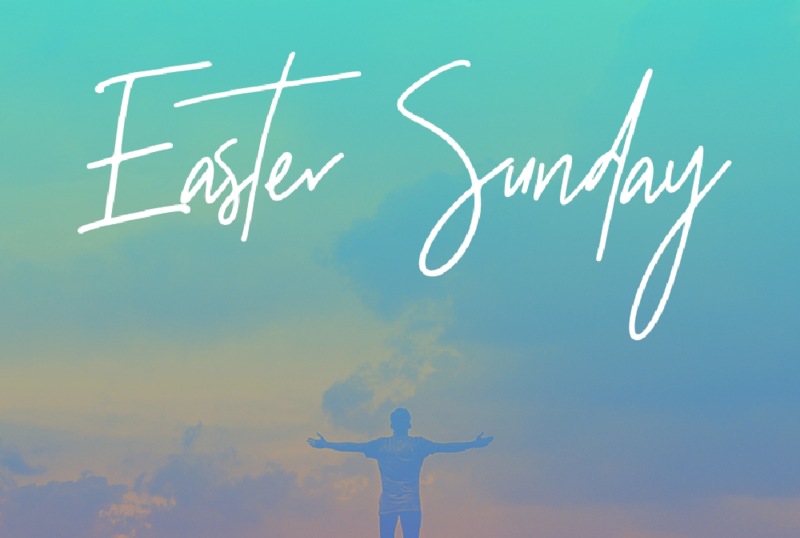 Join us at our regular service times, 9:00 and 11:00am, in the celebration of the resurrection! Regular children's programming will be taking place.